In feudal England, Elizabeth Montwright barely escaped the massacre that destroyed her family and exiled her from her ancestral castle. 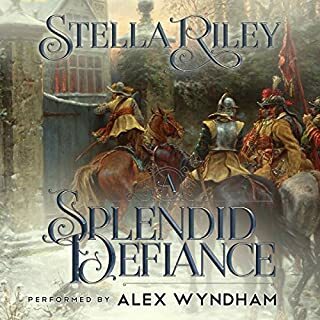 Bent on revenge, she rode again through the fortress gates, disguised as a healer...to seek aid from Geoffrey Berkley, the powerful baron who had routed the murderers. 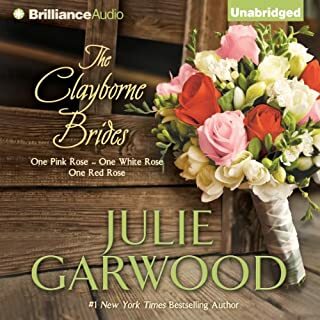 First introduced in Julie Garwood's magnificent New York Times bestseller For the Roses, the Clayborne brothers of Blue Belle, Montana, have been embraced by millions more through this trio of #1 bestselling novels. Now collected in one volume, these stories tell of three spirited brothers - once a mismatched gang of street urchins - who learn that love flourishes in the most unexpected places…One Pink Rose. The remarkable Lindsey magic is stronger than ever! 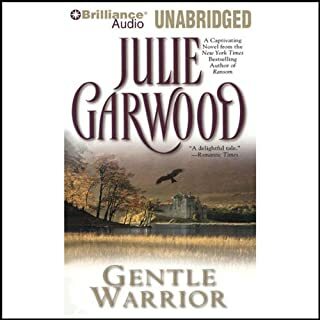 The spectacular #1 best-selling author returns with a glorious tale of passion and duty set in medieval England. A betrothal has been announced that will join together Britain's two most powerful families - a union of wealth and influence to rival even the King himself. 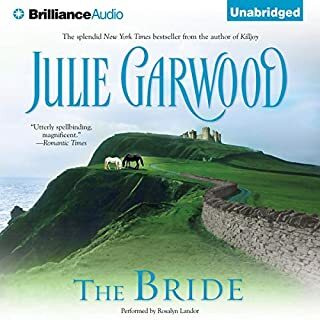 However, not only does the ambitious King John oppose this wedding, but Milisant and Wulfric - the intended bride and groom - are equally unhappy with the arrangement. Two passionate, headstrong people, they resent being thrown together for purely dynastic reasons. But fate's many twists and turns - and the unpredictable predilections of two unconquerable hearts - will turn an unwanted marriage of convenience into a true and eternal joining of desire and love. 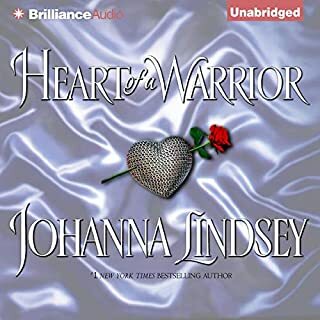 ©2000 Johanna Lindsey (P)2009 Brilliance Audio, Inc.
customs used for the setting of this story. 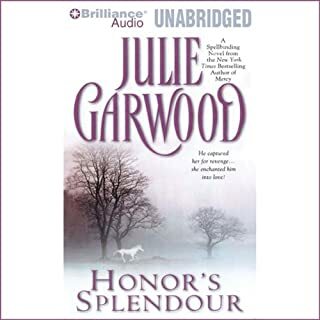 So if you are looking for a good, solid historical romance, this is it! Nothing spectacular or unexpected but it's a good, solid story with great characters. 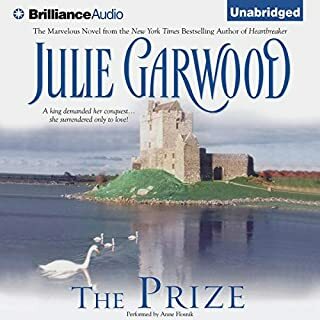 The narrator could have been better though but it wasn't unlistenable. 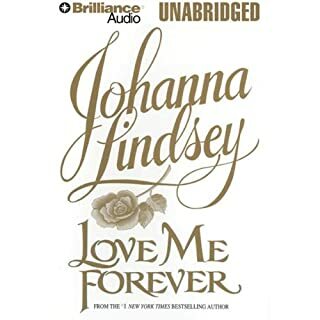 Most of the Lindsey novels translate well to audio. This one was particularly good. 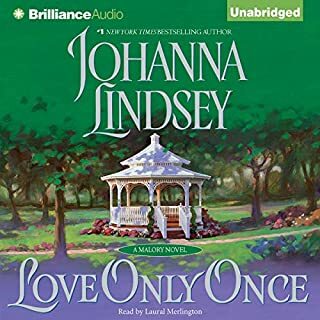 Now if only they would get all of the Lindsey novels on audiobook ... oh wait, I'd spend my entire paycheck buying them all. The narrator killed it for me. I have read the book before, and it is fluff, no true substance to it, but entertaining. The heroine isn't meek in any sense of the word. She does on occasion cross the line to shrew territory, but these moments are usually followed by a redeeming quality. What didn’t you like about Sharon Williams’s performance? She sounded like she was trying to be...a snob, almost. The male voices are so bad it's comical. Her voice grated on my nerves so much, that I had to stop listening. Not really. I won't listen to it again, and did delete it from my computer. 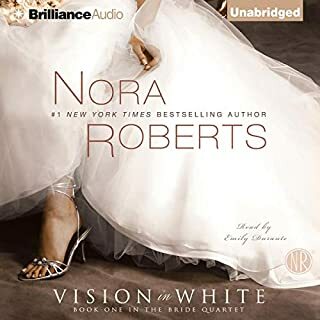 Don't get this audio book. The narration is painful, and the story isn't good enough to try and struggle through it. 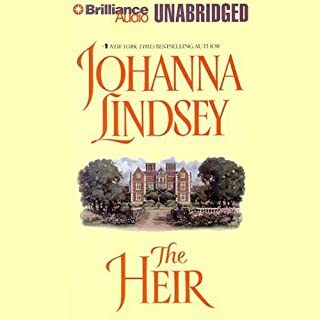 The story is okay, not correct historically, of course, but you don't expect that from a Johanna Lindsey book, after all. It is the equivalent of cotton candy for the brain. 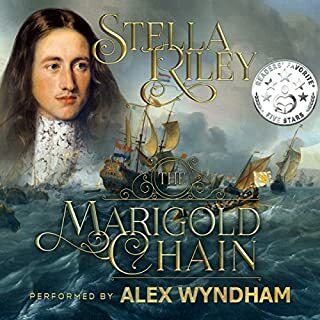 There are much better historical audio books that are much better choices. It was like listening to Katherine Hepburn talk for 9 hours. The story was so tedious and long. I don't recommend it, especially if you're already suicidal. This will put you over the edge. I only finished it out because I paid for it. Ugh. I actually really liked this book. 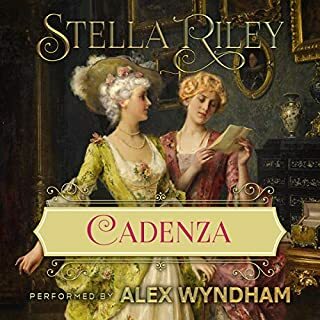 If you are a medieval/romance lover you certanly will like this one, it is exactly what you would expect, predictable and kind of enjoyable. I loved that Wulfric and Milisant hated each other since childhood and the way they constantly irritated one another to all of a sudden "realize" they love each other. It's funny how Milisant desperately serches for a way out of the marriage and how the murder plot makes for a way to bring them together. If somewhat typical, this book is pretty good. I liked the story line but found the heroine annoying, especially her voice. 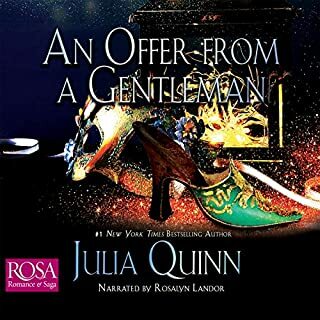 The narrator was great, but the voice used for the heroine was to sharp and unfeeling, it didn't warm you to her, her sisters voice was lovely and would have been much more alluring for the heroine. 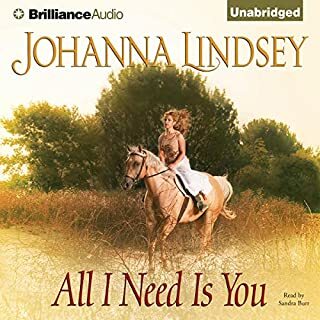 I enjoy most of these audio's by Johanna, but this audio, whilst parts were great, left me just shrugging and saying, it was just ok. I liked the story overall but I think the narrator did a wonderful job bringing the story out to its fullest potential. It was an enjoyable listen. If the heroine did not have the voice of an old crone or evil witch, I might have enjoyed this book. 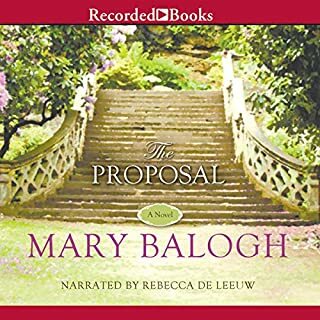 The narrator destroyed any hope of liking the lead character with the haughty, spoiled whiny gravelly voice which grated on my nerves like chalk screeching across a blackboard! Yikes! I would not recommend this book unless it is narrated by someone else. I enjoyed this book. It went along at a good pace. The one thing that I didn't care for was the woman acting and looking as a man/boy. I feel this idea is used too often. But still an enjoyable book.